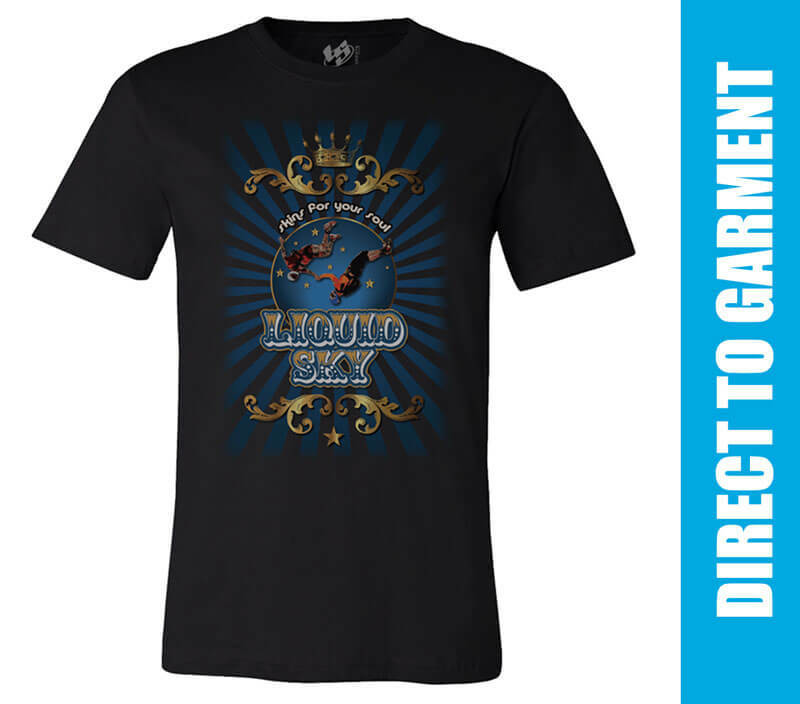 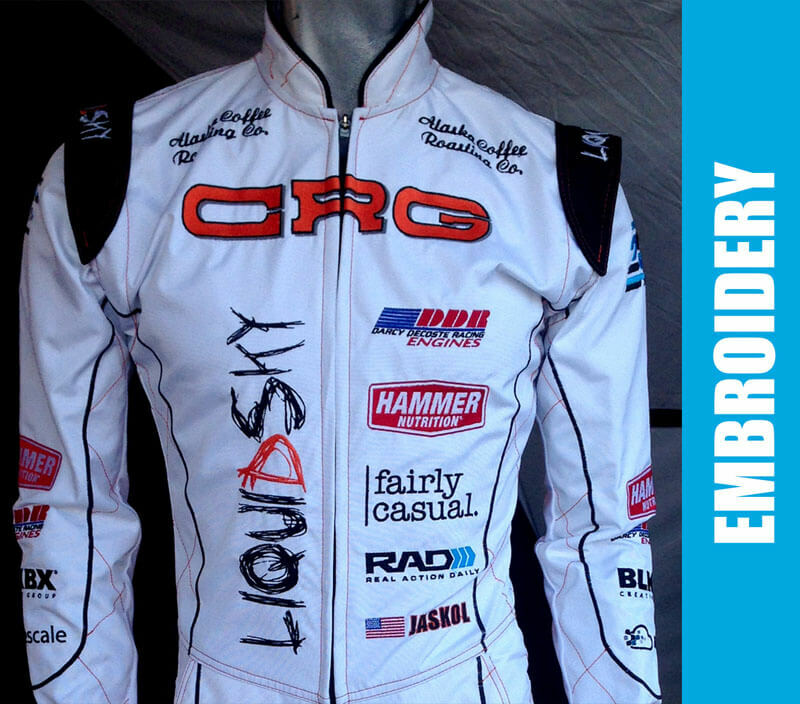 LiquidSky is an Action Sports clothing brand that has been making Skydiving and Wind Tunnel suits since 2004. 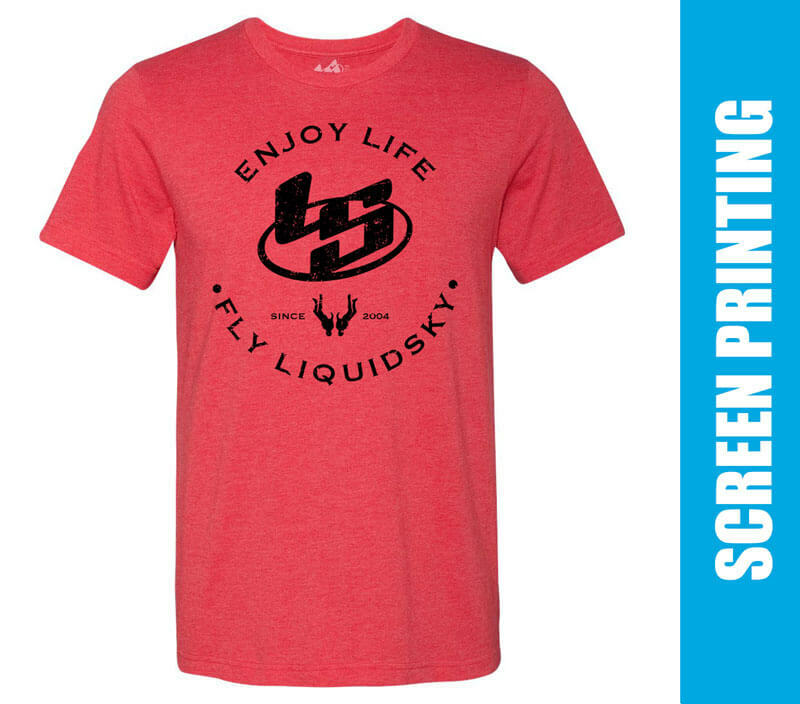 A few years ago we expanded to become a custom apparel provider for other companies interested in creating a new brand and manufacturing in small quantities. 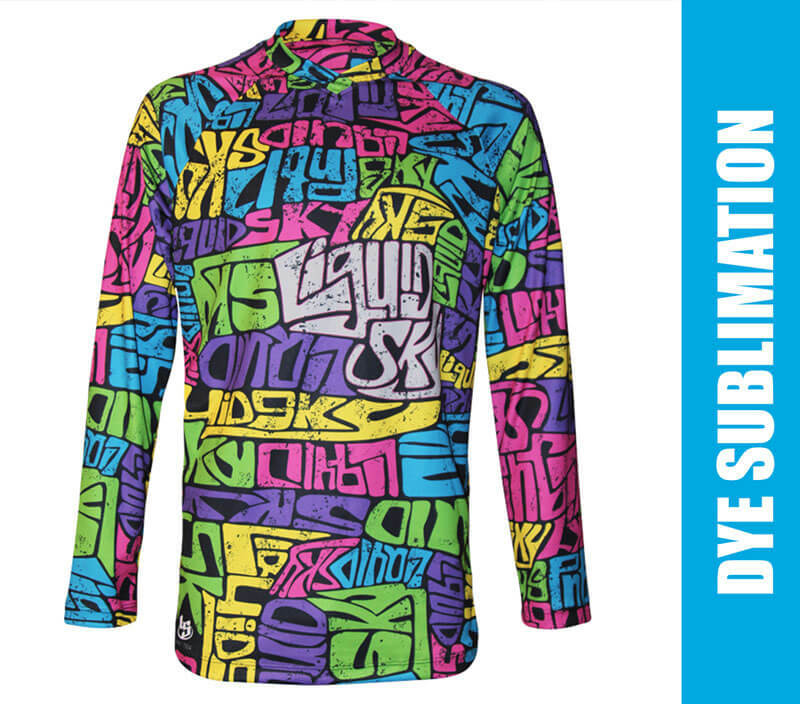 Our facilities have state-of-the-art equipment that can Dye Sublimate (print) fabric. 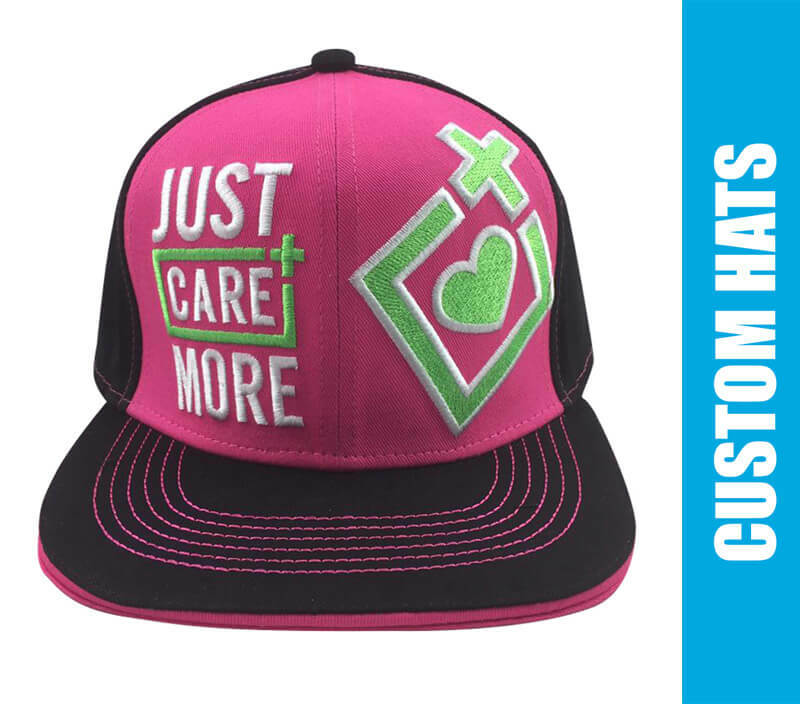 We also Print directly on the Garment and embroider hats, shirt among many other surfaces. 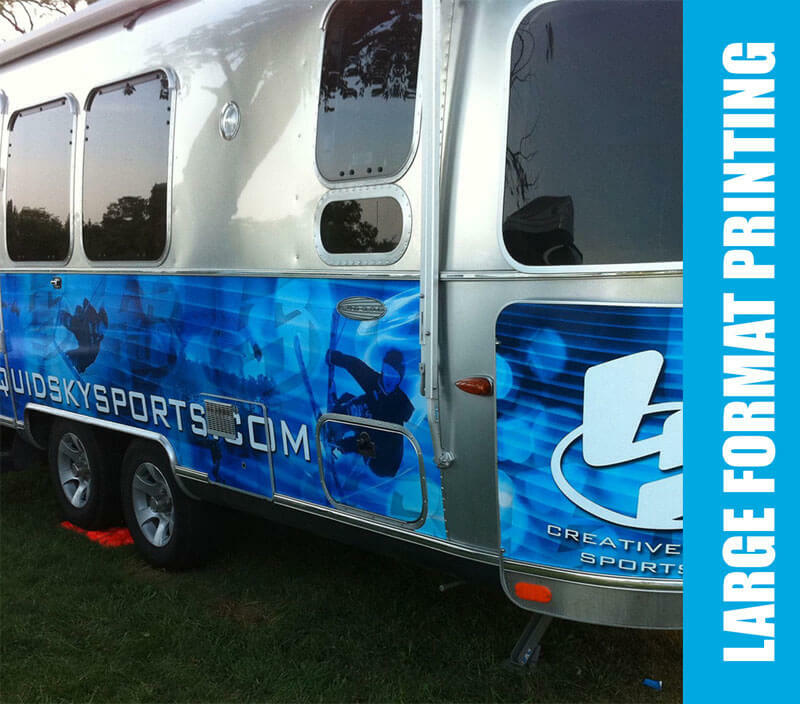 In addition to, we print large format graphics and can help you create your ideas into reality.